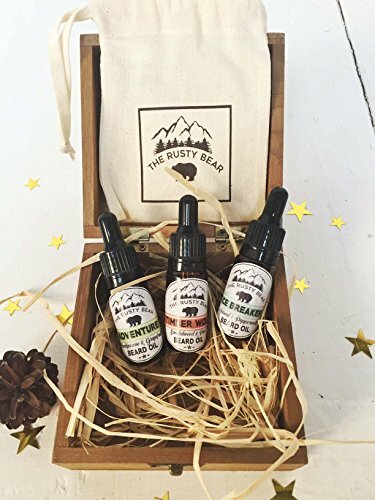 Beard Oil Gift Set for Men: Premium, Natural & Conditioning w/ Vitamin E for Growth | Made in UK, 3 Travel-Size Scented Oils that Make Your Beard Soft & Kissable | Best for Boyfriend, Husband at Xmas! ✔100% certified therapeutic, pure and undiluted essential oil. 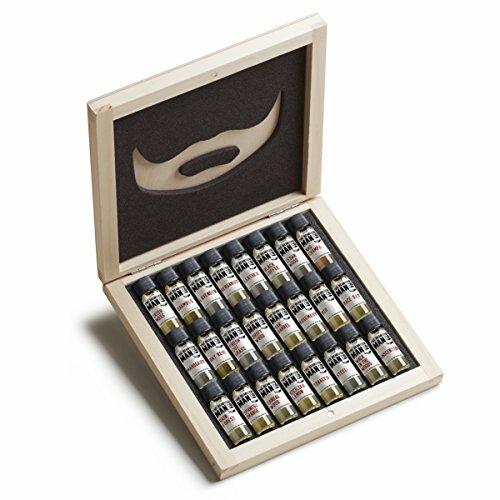 There are no additives, fillers, bases or carriers added in this luxury gift set. Our products are sourced naturally, they have full GMCP and GCMS certification you should check before you buy with other sellers on this. We do NOT test on animals. We truly love our oils and hope you do too. 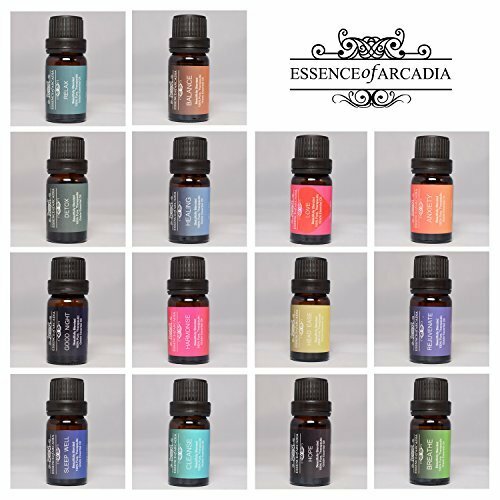 ✔ ESSENCE OF ARCADIA products are made ethically and to the highest quality. We don’t just want to sell you some oils, we want you to join us in our love of aromatherapy and the beauty of it. 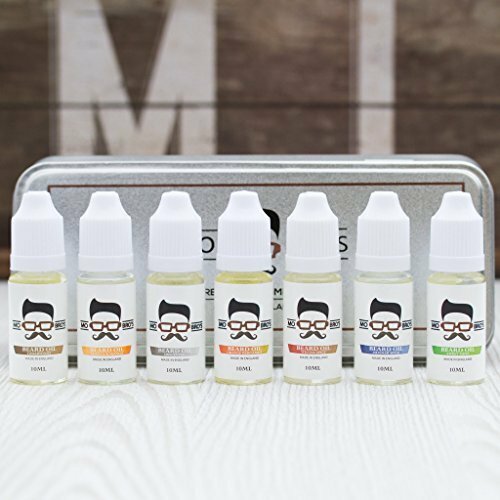 Take a look at our reviews below to see what our customers think and check the customer images and videos to show the quality of our products. 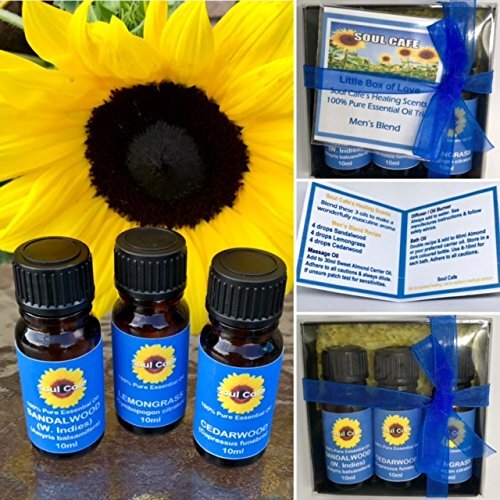 We have a real booklet you can hold with recipes and ideas on how to use the oil set as well as detailed help in our VIP members section. 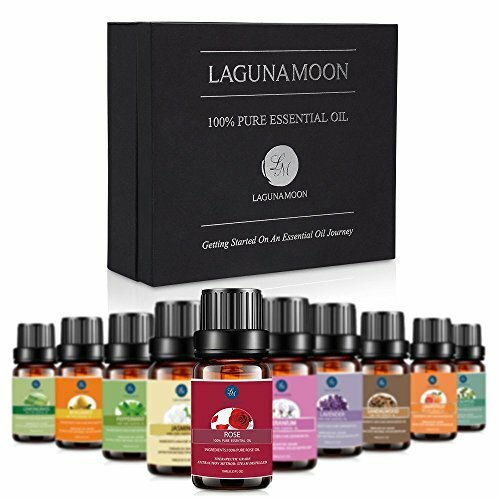 Pure essential oils are popular and widely used as aromatherapy diffuser oils,fresh scents well protected by dark colored bottles with European dropper,a must-have aromatherapy oils kit. 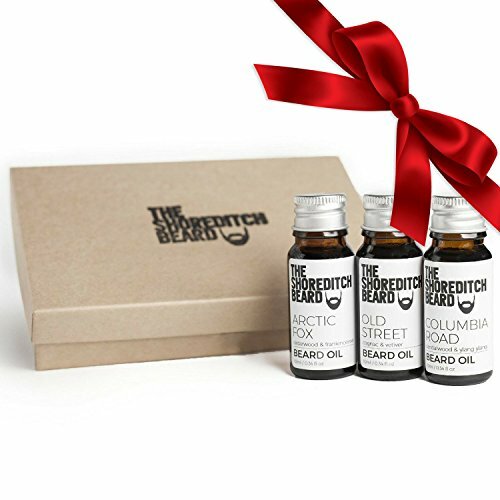 The Perfect Beard Oil Gift Set for your favourite Beardsman! With four fragrances you’re sure to pick a favourite. But we bet you’ll love them all! 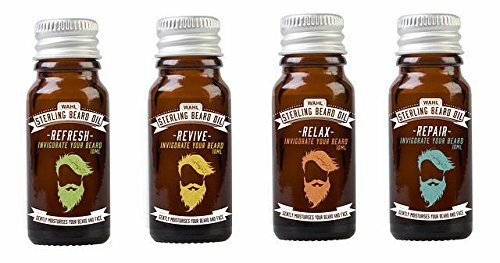 For All Beard Types – Long, Short, Or If You’re Just Getting Started!